Make your home feel a lot more complete by introducing this wonderful Spiral Wall Clock. This wall clock has a lovely design which is very homely and inviting, as well as looking very modern and unique. 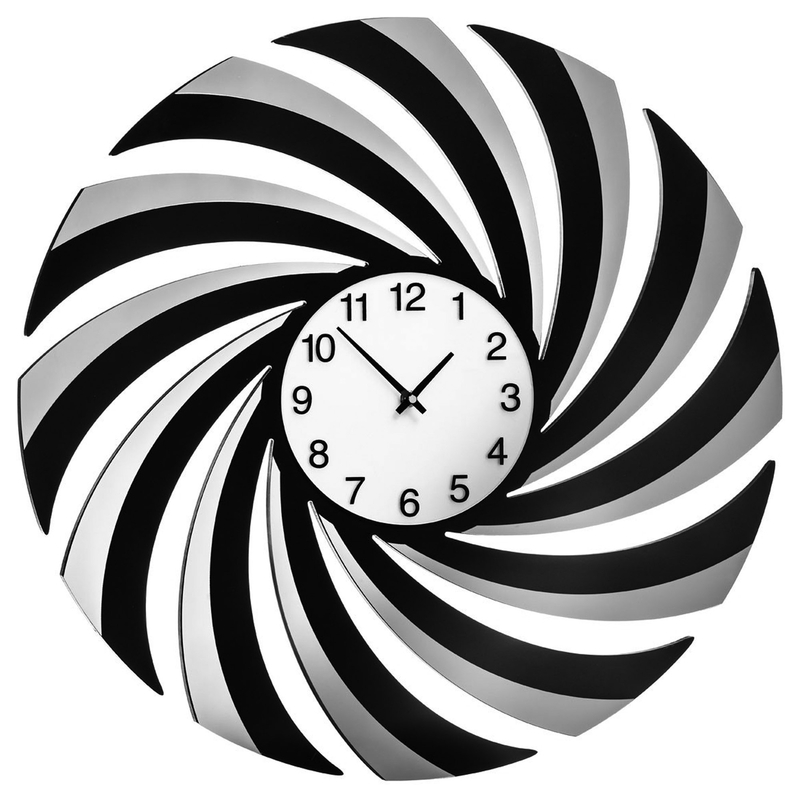 The spiral design is sure to make this clock the focal point of any household.